Berlin 1885: The Division of Africa - The story of the first international conference on Africa, which established its division amongst the European powers, and created Congo as a personal possession of the Belgian king. Black Africa White Marble - A contemporary David-and-Goliath story that sheds a harsh light on the colonial past and troubled present of The Republic of Congo. Boyamba Belgique - The day before Congo gained independence, the sabre of the Belgian king Baudouin was stolen by a young Congolese. Fifty years later the filmmakers search for him, and discover the meaning of his act. Chronicle Of A Genocide Foretold - Shot over three years, CHRONICLE OF A GENOCIDE FORETOLD follows several Rwandans before, during, and after the 1994 genocide. Congo in Four Acts - A quartet of short films (on one dvd) that lay bare the reality of everyday life in the Democratic Republic of Congo. 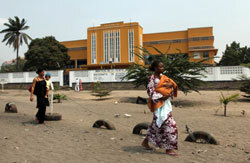 Congo: The Doctor Who Saves Women - Tens of thousands of women have been raped during 20 years of war in eastern Congo. Kigali Shaolin Temple - Kigali Shaolin Temple is a kung-fu club in Rwanda started by a group of orphans from the genocide. 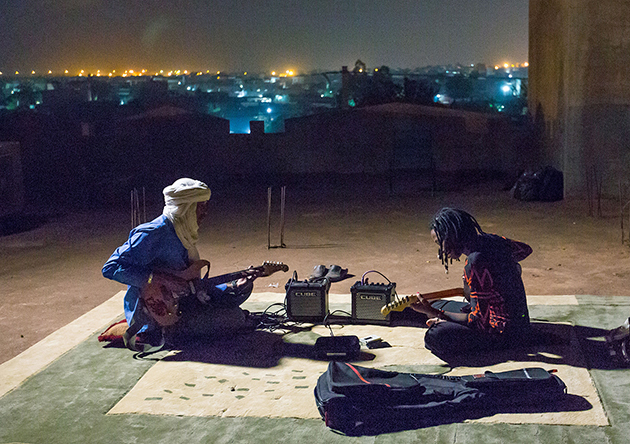 Mali Blues - Four dynamic Malian musicians use their music to stand up to religious extremism. Mama Colonel - A portrait of Colonel Honorine, or "Mama Colonel," that addresses the issue of violence towards women and children in the DRC. Matamata and Pilipili - Reclaims an important episode in the history of Congolese popular culture, the Matamata and Pilipili series of colonial-era film comedies, while exploring the complex terrain of colonial relationships and media representations. Mobutu - The definitive history and visual record of the rise and fall of Joseph Désiré Mobutu, ruler of Zaire (the Congo) for over 30 years. 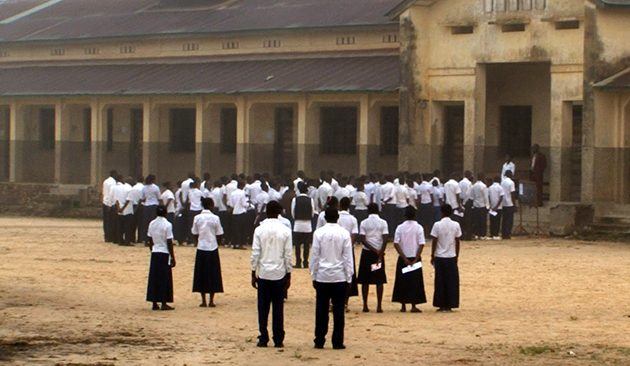 National Diploma - A group of Congo's high school students desperately tries to pass their final exam in order to graduate. A Republic Gone Mad - A different perspective on the Rwandan massacres derived from study of historical relations between the Tutsi and Hutu. State of Mind - Therapist Albert Pesso trains mental-health care works in Kinshasa, Congo, in a technique to help genocide survivors overcome the traumas they witnessed and endured. The Two Faces of a Bamileke Woman - Motivated by a desire to better understand her past, Rosine Mbakam returns to Cameroon after many years to interview her mother. The Last Colonials - A revealing visit with the last of Zaire's remaining white population. Zaire, Cycle of the Serpent - Chronicles five weeks of life in Kinshasa, revealing the disparities in the capital city's social fabric.